Securely access and share any file on your storage devices from behind the firewall … from anywhere in the world. All without uploading, downloading or using the cloud. FileFlex provides you remote access to your files and folders from their source locations, no matter where you stored them. Yes, right from where they are saved. Access can be from a Windows, Mac or Linux computer; Android, iOS, BlackBerry or Windows tablet or smart phone; or any internet connected kiosk. The access to all storage is from a simple dashboard. FileFlex Enterprise includes powerful content collaboration platform (CCP) capability that does not use the cloud and does not duplicate or sync your content to a third-party server. 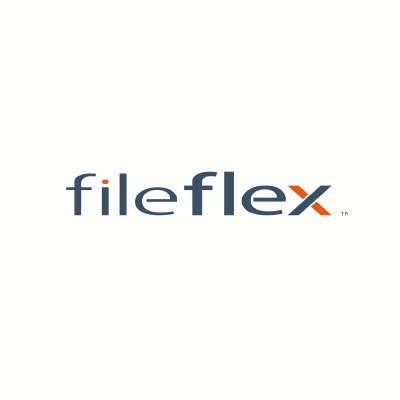 FileFlex Enterprise enables productivity and content collaboration for individuals and teams inside and outside the organization from source locations on your own storage, anytime, anywhere, on mobile or on your desktop, using your favorite applications like Office 365 or Google Docs. 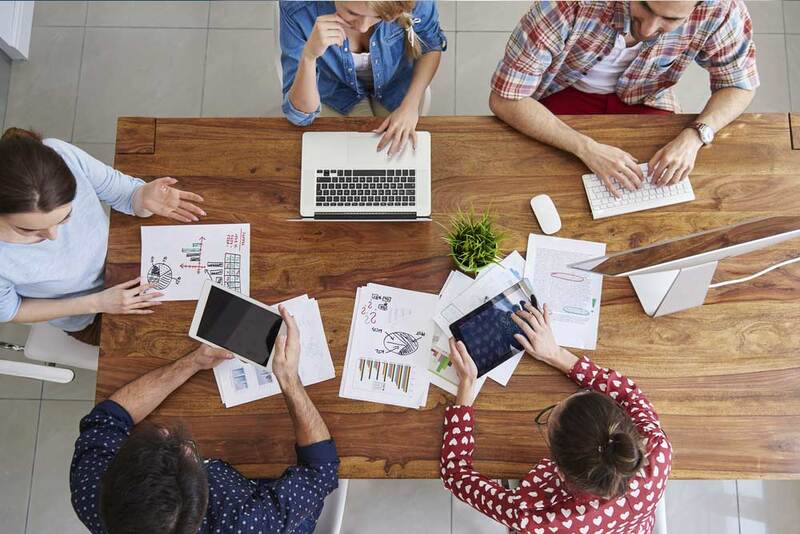 Activity tracking, audit trail, version control, file locking, a unified workflow across devices, and simple, secure access make your teams more productive and protects your information. FileFlex allows you or any contact to stream media files from their source locations. This allows the consumption and sharing of massive collections of digital media right from where they are stored in a way that is simply not possible using traditional cloud technology. You don’t need to upload to the cloud and you don’t need to download – You stream from your storage.